The current snow pack in the Owyhee drainage is around 160% of normal. This means that we are going to have a great 2017 Owyhee Canyonlands Season!!! 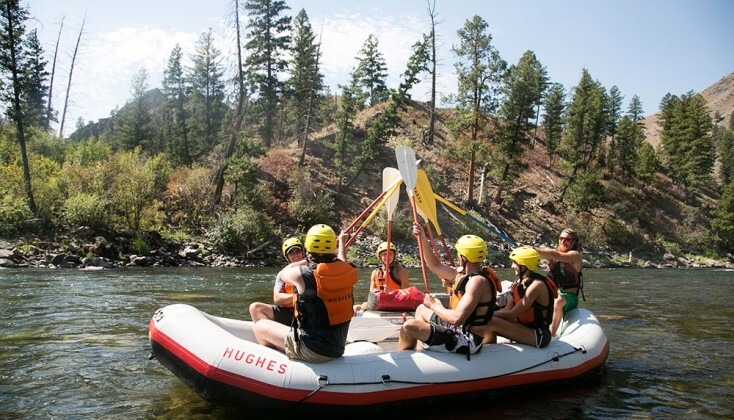 Join the Hughes Crew on a corridor of immense grandeur, astounding flora & fauna, rich history & pre-history, natural hot and cold springs, exciting whitewater, and incredible camping! 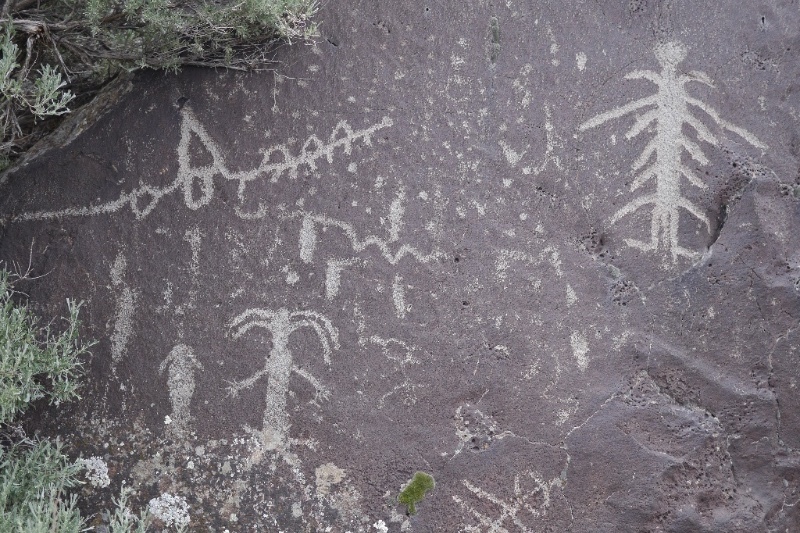 We are fortunate to have this amazing resource only 2 hours from Boise, ID. It has long been revered as one of the most primitive, sublime and well hidden corridors in the Northwest. 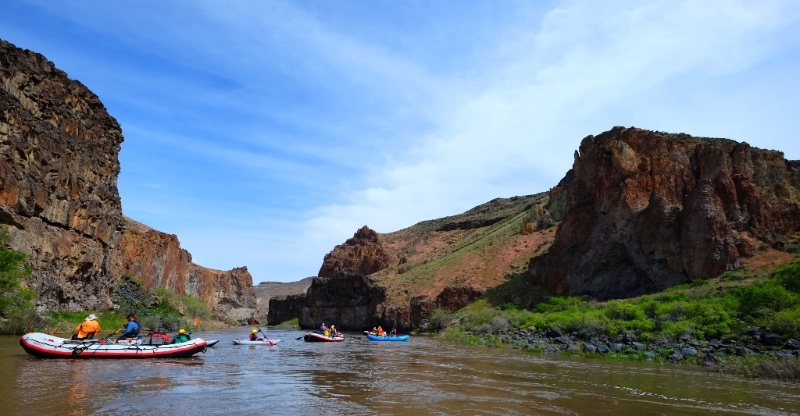 Comparisons between the Owyhee and the Colorado corridors have long been subjects discussed among Northwestern Boaters. Both the Grand Canyon of the Colorado River and the Owhyee’s Green Dragon Canyon exhibit breathtaking canyonlands weaving through desert dunes and sheer red cliffs. They both keep you on the edge of your seat as each bend of the river surpasses the beauty of the last view. While both rivers exude flora & fauna similarities, comparable historical & pre-historical significance, stunning canyonlands and fun whitewater there are also some stark contrasts. 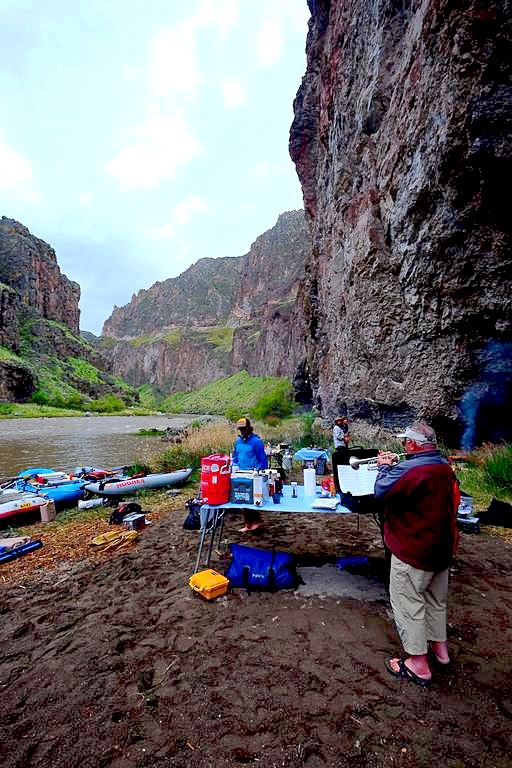 Unlike the dam-controlled Colorado River, flows on the Owyhee are controlled naturally based on snowpack and spring runoff. 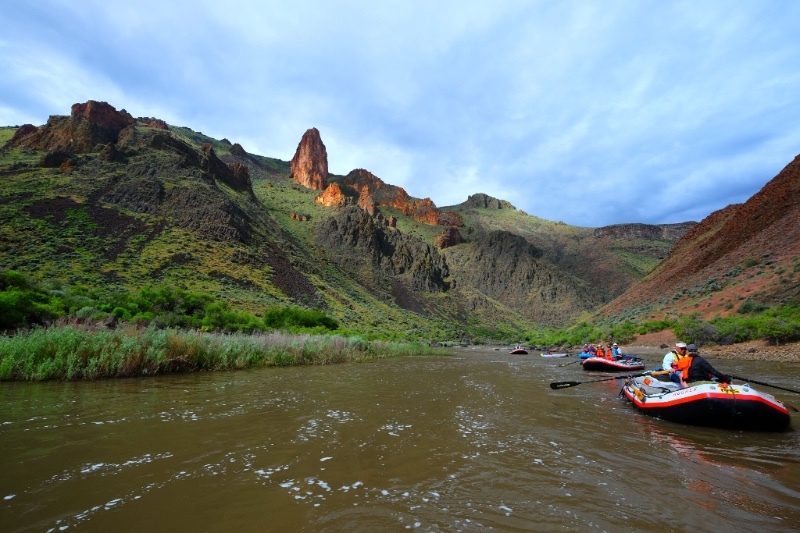 The vast, desolate high-altitude Owyhee Plateau is one of the most remote regions in the Continental USA. 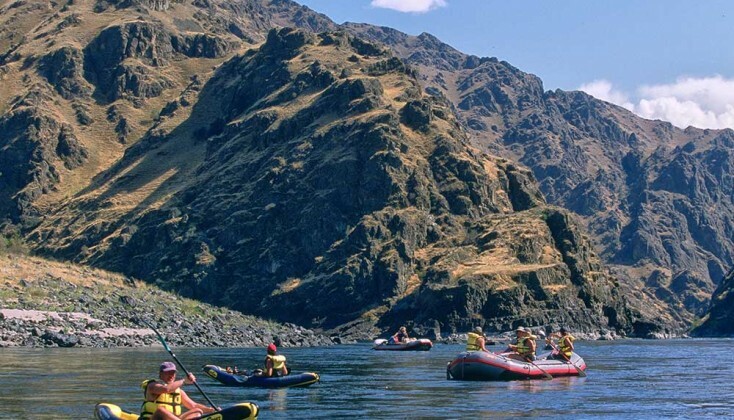 This region is also protected by a National Wild & Scenic River designation. That designation creates a motor-free environment! Another notable contrast between these two renowned corridors are the hot and cold natural springs scattered through the Owyhee Canyonlands. With the opportunity to soak in classic “Northwest” geothermal pools while gazing over terrain much like the “Southern Utah/Northern Arizona” landscape makes you feel like you are experiencing both places at once. We feel very confident that you will fall deeply in love with this incredible corridor for all of the reasons that we have over the years, and the Hughes Crew invites you to join us this Spring in the desert! *Click the dates above to BOOK NOW! 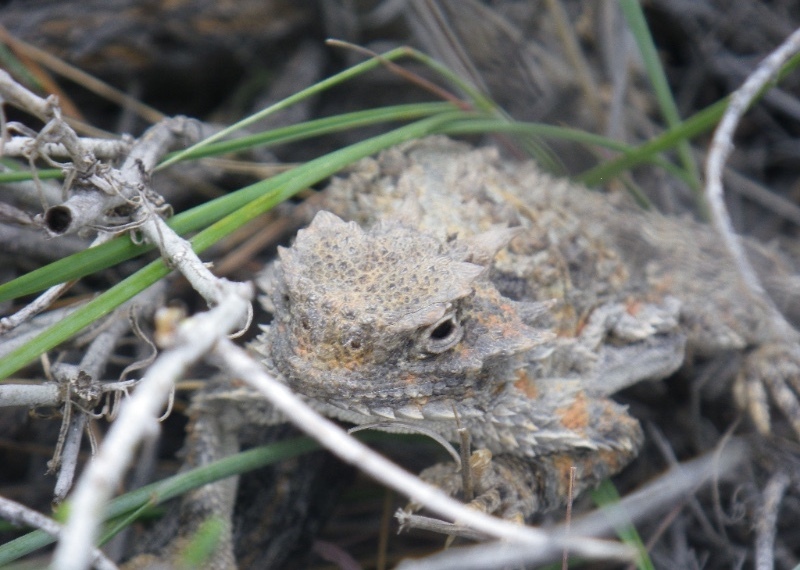 To learn more about the company and the Owyhee Canyonlands check out our website by following the links below, and don’t forget to give us a like on Facebook! We are getting very excited for 2017! 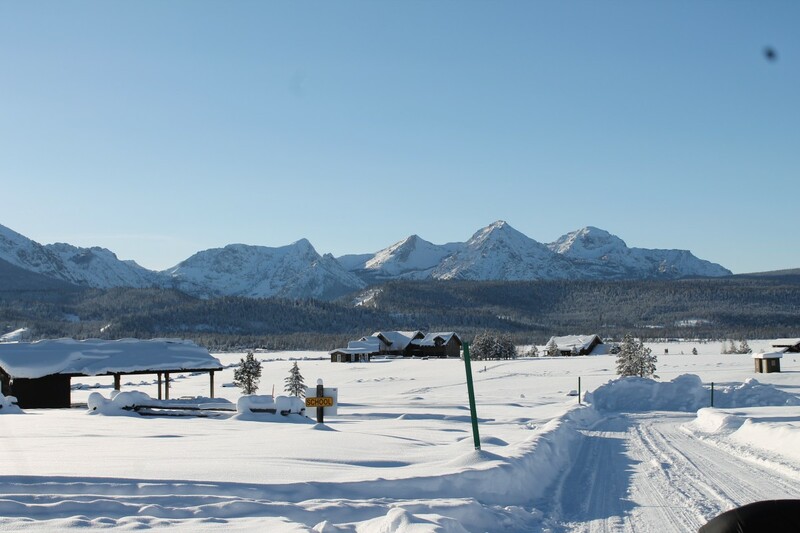 With regional snow-packs in the 100-160 percent of normal range we are sure to have an unbelievable water year in Central Idaho & Eastern Oregon! For more information keep an eye out for our 2017 Brochure which is headed out in the mail this week! Also please give us a call (800-262-1882) or an email (info@hughesriver.com) for any additional information! To learn more about the company and specific trips check out our website by following the links below, and don’t forget to give us a like on Facebook! Our 2017 Season Schedule & Rates are out. Book Soon, the trips are filling up fast! *Only 1 spot left on July 8-13 Middle Fork Salmon!!! 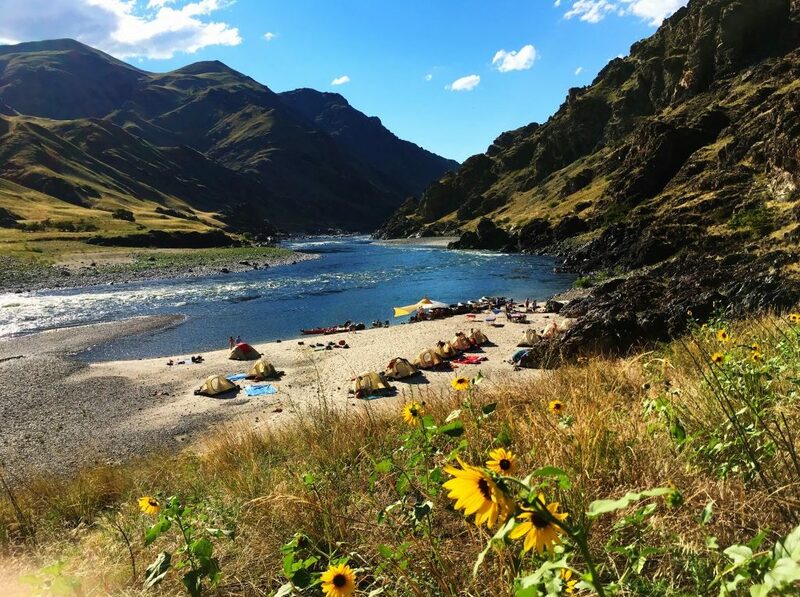 **Only 2 spots left on June 30-July 5 & August 17-22 Middle Fork Salmon River Trips!!! It’s Snowing in Central Idaho!!! Central Idaho is getting hit hard right now and we are loving it. The Pacific Northwest is supposed to experience an above average winter which translates into a great 2017 Summer Rafting Season. 2017 marks HRE’s 41st year running rivers in the west and we are looking forward to another season on Idaho & Oregon’s premier backcountry & wilderness rivers! Look around our website for Trip Descriptions, Schedule and Rates, Menu, etc. Book your trip soon. 2017 seats are filling up! 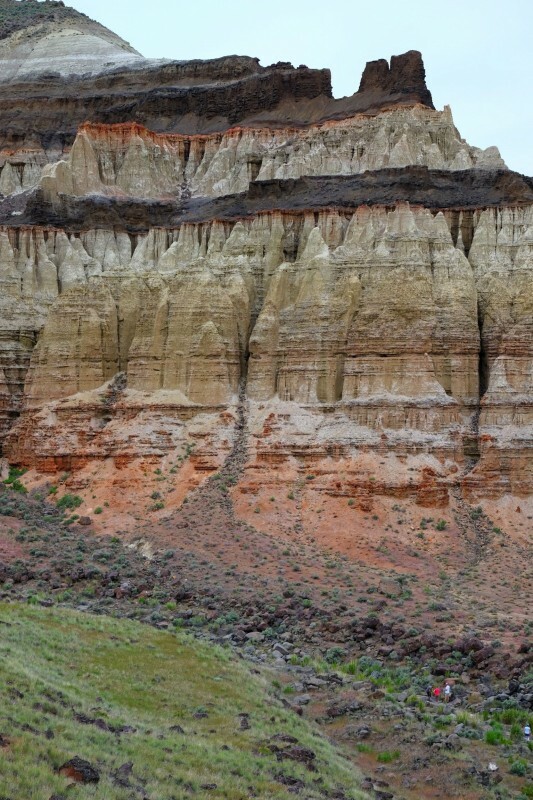 The Owyhee Canyonlands are a vast and primitive desert region. 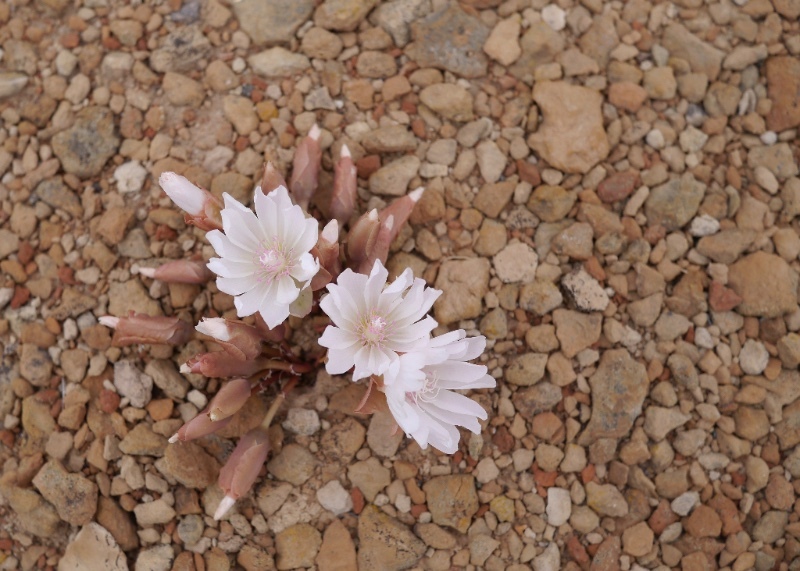 Flora and Fauna are incredible here in the spring, making this trip ideal for spring wild flower seekers. 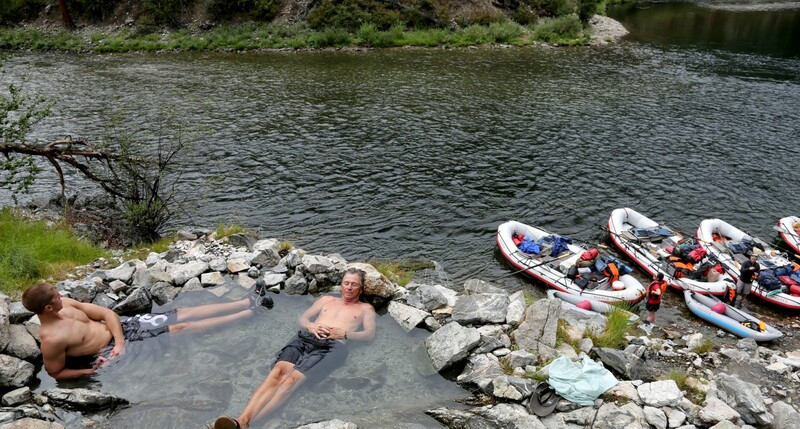 Fun white water, wonderful camping, hot springs and incredible scenery. 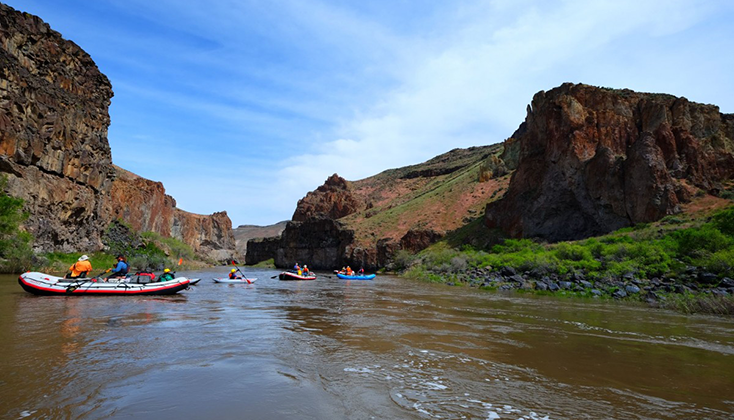 You are sure to love the Owyhee! View the 2017 Total Solar Eclipse on a deluxe multi-day rafting trip! 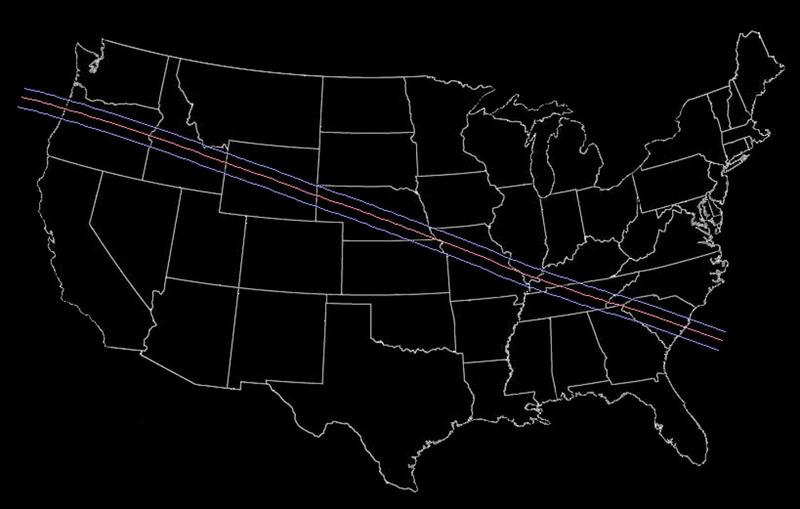 August 21, 2017 offers an opportunity to experience a solar eclipse. 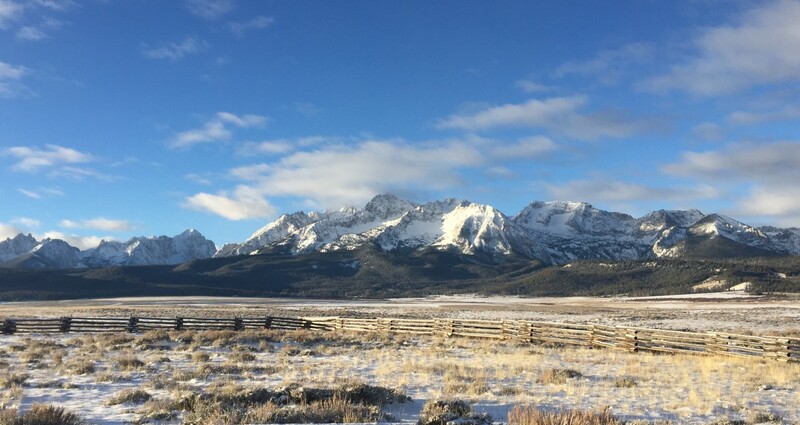 Central Idaho is an excellent location for viewing the event! From late August through the end of September is the crux of Blue Ribbon fly fishing on the Middle Fork of the Salmon! The river changes from very good fishing to exceptional fishing! This is one of our most popular trips each year! 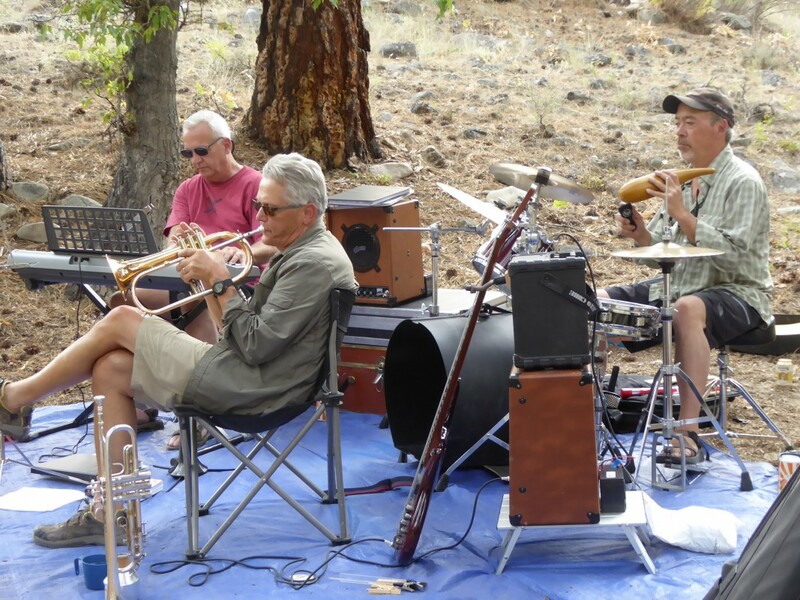 Dave Mendenhall and his band of world-class musicians play a jazz set every evening. World-class entertainment in world class wilderness. You will love it! With good spring flows we are able to cruise down river through spectacular whitewater in a hurry! Due to the speed of travel on the river we are able to take advantage of all the best hikes and hot springs along the way! Find out more about our 2017 river season on our website, at our facebook page or feel free to send us an email or give us a call! *Follow the links above to their respective pages. Thank you for an awesome trip! You are a super crew. I am looking forward to next year! What a great trip! 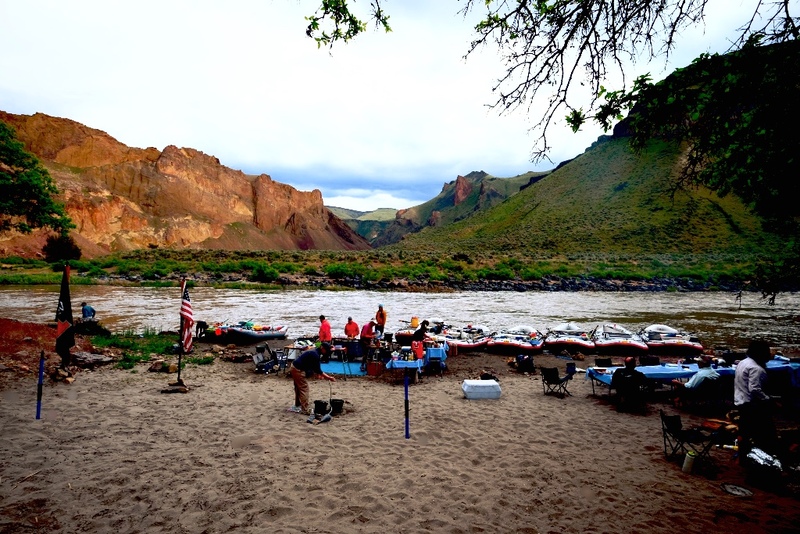 It was wonderful to meet all of you and enjoy our first extended river rafting trip…. (A) memory that will last a lifetime…. Thank you so much to all the Hughes guides for treating us like royalty! Everyone of you was super! An amazing 6 day float down the Middle Fork with incredible guides – thank you Buzz, Tony, Josh, Aaron, David, Mark & Molly. Thank you for creating a life time of memories and sharing your passion with us! 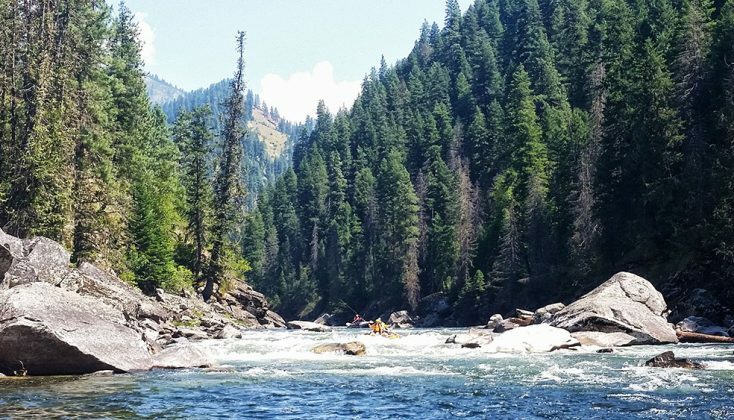 I wanted to take this opportunity to tell you that our trip down the Middle Fork was such a very, very special time for us that it will remain in our hearts and minds for years to come. Very seldom does a week go by that we don’t mention something that we did or learned on the river, and as the years turn to decades… I know we will always cherish your companionship.